At the cutting edge of prosthetics, animatronics and lifecasting, and working with the industry’s leading creative artists, Mouldlife continue to direct and innovate, developing and improving Special FX products and materials across the industry. Mouldlife are the key distribution partner for Polytek across Europe and the West Coast of the USA. Notably their Platsil Gel revolutionized the way silicone prosthetics are produced, creating visually superior products applied with simple techniques, forever changing the industry. The new Platsil Gel 25 being the latest example in this pioneering range. 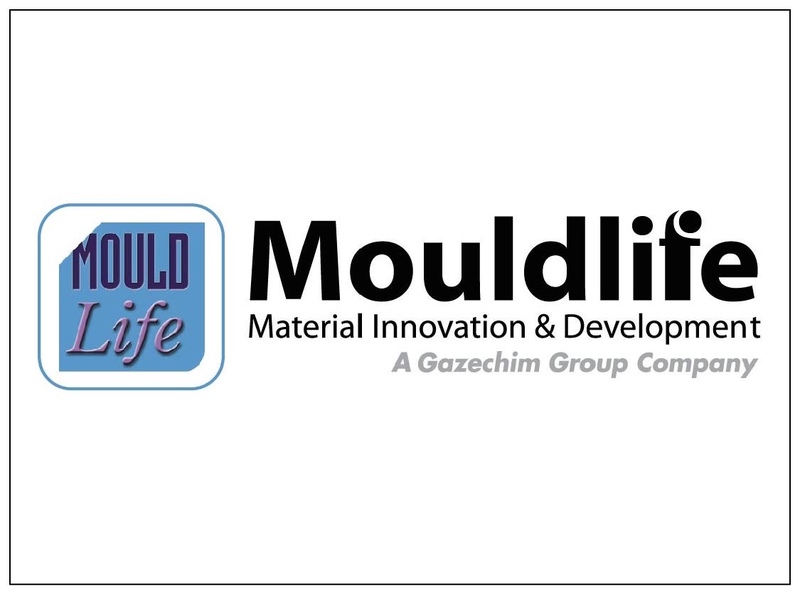 Mouldlife distribute a wide variety of materials to many different industries, prototyping and modelmaking compounds being one of their leading product groupings. The materials supplied include a range of fast cast, optically clear, and impact-resistant rigid resins, simulating ABS, PP, PE, PC and other conventional moulding polymers. They also supply the market-leading, flexible PU elastomers. The Mouldlife stand will be full of fantastic products for you to try and give you the opportunity to unleash your inner artist and if you have any technical queries, product information requirements or just want to chat about all things materials-related, Russell and Tom will be on the stand and happy to help!